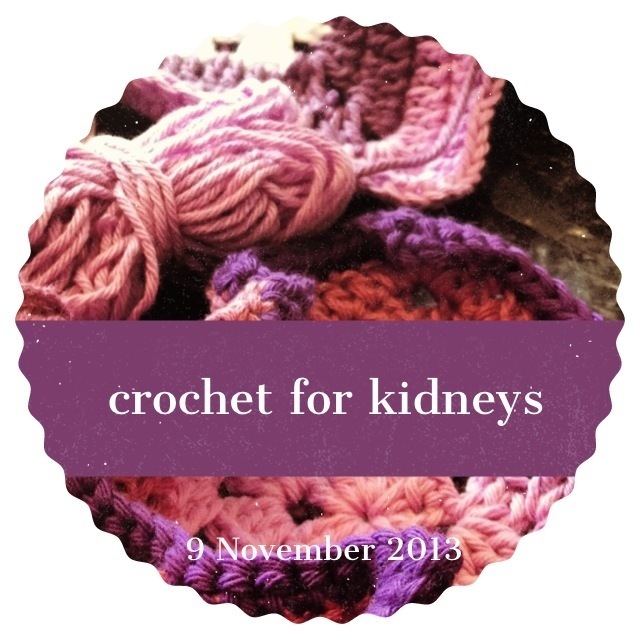 If you a Ravelry member you may want to join the group I set up for the Crochet for Kidney Research UK event on the 9th of November. It’s the perfect place to chat to others, get updates, and share your white and/or purple squares with the rest of us. Just click on this link to take you straight to the group page. 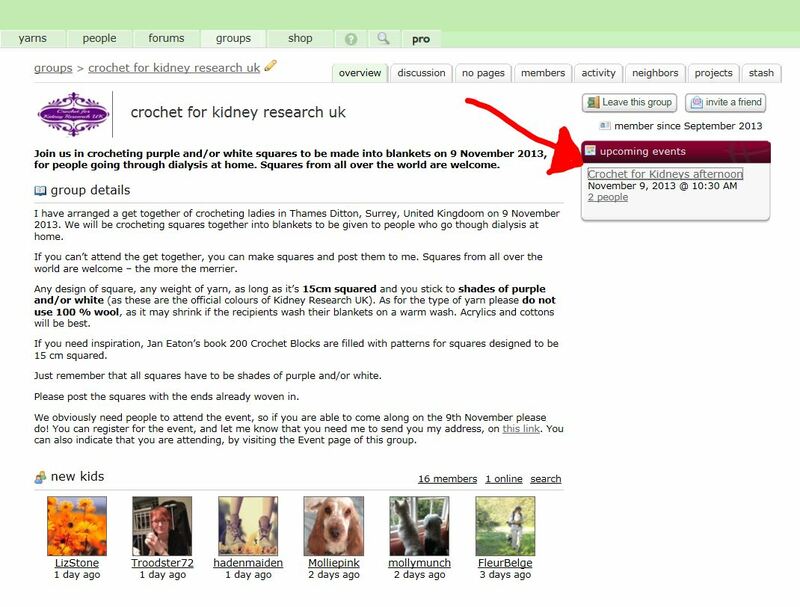 A handy feature of Ravelry groups is that you can add an event. If you are joining us, you can use this feature to let me know that you’ll be there. It will be great to see my blog readers in the flesh! Since I started the group, I have read tales of ladies either losing someone to kidney disease, or happy stories about loved ones surviving kidney disease. It really puts things in perspective, and it’s what keeps me pushing through for this event to be a success. At the moment I have 11 lovely ladies who have promised to send me squares, and one who is attending the event. Obviously I need more squares, and definitely more people to attend, but I’m positive that all numbers WILL increase. I will soon be posting photos of the squares I’ve made so far, and as I receive your squares, they will be photographed for the blog as well. I can’t wait to see the blankets take shape! 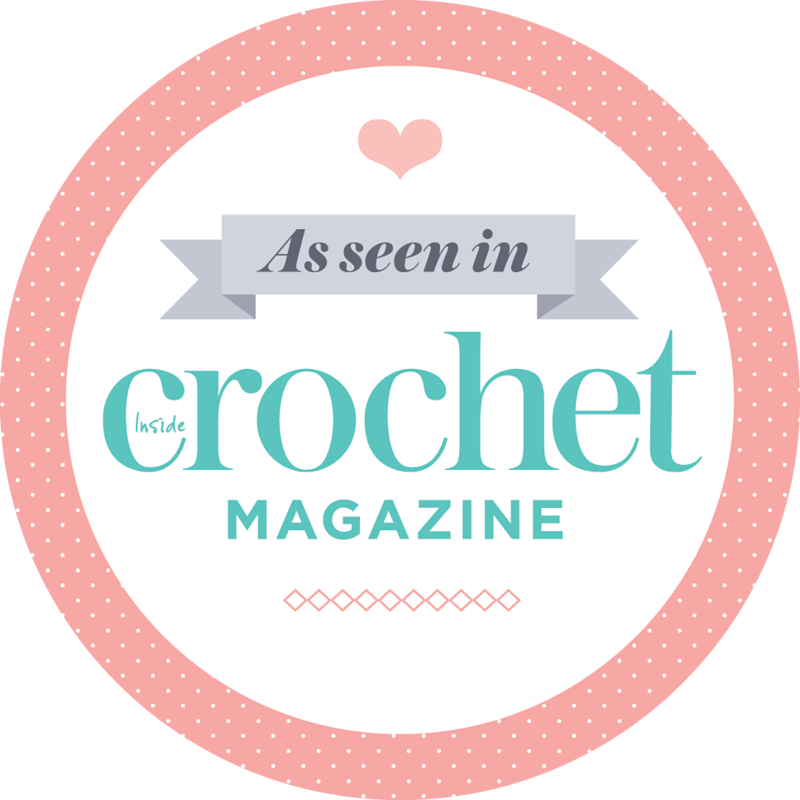 Do you recall that I said there will be a crochet quiz? Boy, do I have a surprise for you! A lovely sponsor has already sent me the gifts for the winning table. More details to follow soon. In the meantime, please spread the word about the event and try your bestest to come along. 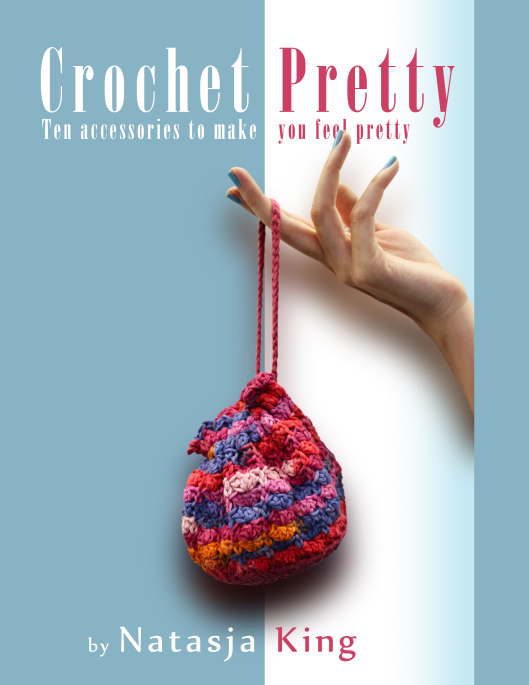 I’m so looking forward to having many of my lovely blog readers there.